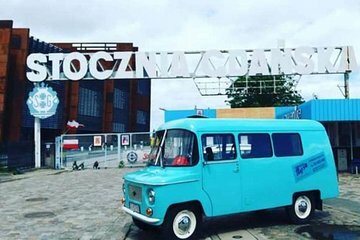 Ride around Gdansk in an old-school vehicle from the Communist days, while learning about the recent history of Poland. Your local guide will give you insights into what life was like during Communism, and take you to place that tourists often miss. There are several classic old cars to choose from. Also enjoy tasting some Communist-era food specialties.